4 Private Lessons with Basic Choreography to a chosen song (help with picking a song if needed). This will give you a comfortable and smooth first dance. 7 Pr ivate Lessons with Choreography to your chosen song (help with picking a song if needed). 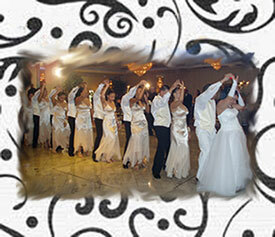 This package will familiarize you with the basics and more of your chosen dance style. 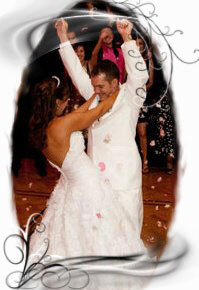 You can expect to feel comfortable with a special, ‘wow’ first dance. More elaborate choreography will require more dance lessons, but after this package, they can be purchased from the regular package bundle. For this special, coming of age tradition, I offer classic, poignant Father/Daughter Routines as well as the more fun and feisty Group numbers for the Birthday Girl/girls and her friends! Make this day something truly special, an occasion to last a lifetime! Pricing for Father/Daughter Routines is as above. Please Contact Me for a custom built Group choreography!